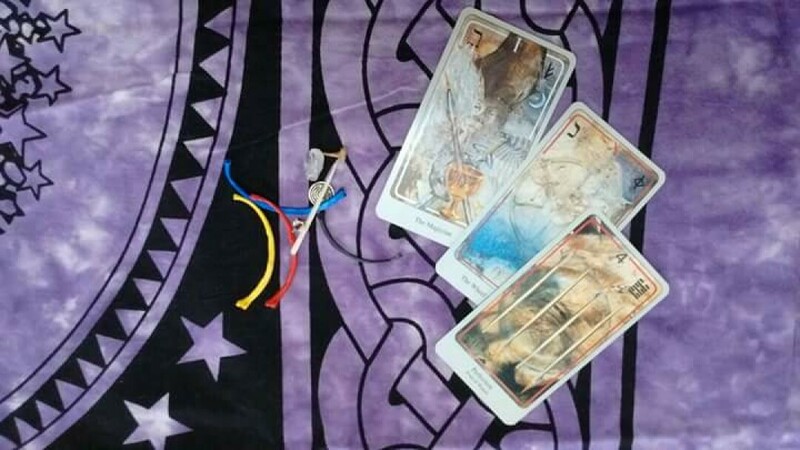 River has read Tarot Cards for 30+ years and will teach you the basic tools you'll need to begin your journey. A fun, relaxing learning environment that's beginner free. Please bring your own deck or buy one from Broom & Crow. Cards will not be provided for free.